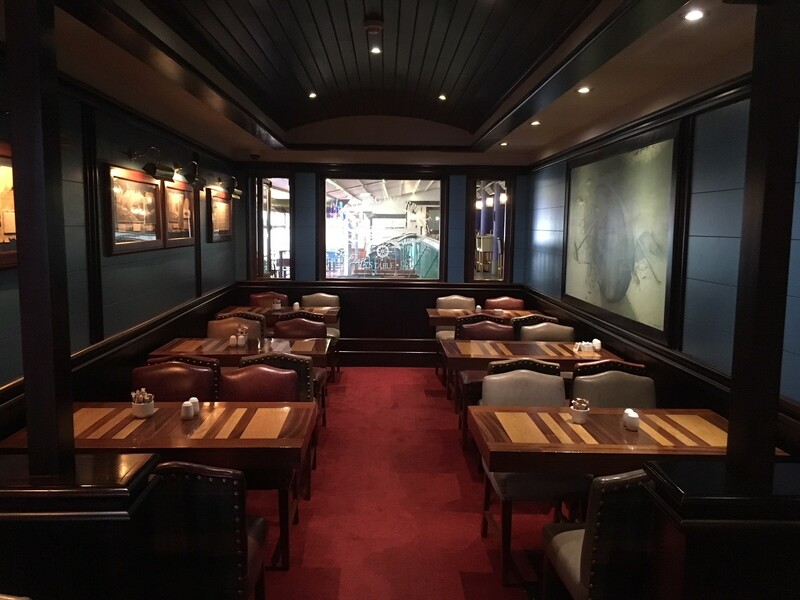 The Courtyard on Sober Lane is part of The Flying Enterprise Complex, together with The Cabin - our ground floor dining area, The Restaurant - our first floor dining area, and Quay News - our deli, newsagent & grocery outlet. 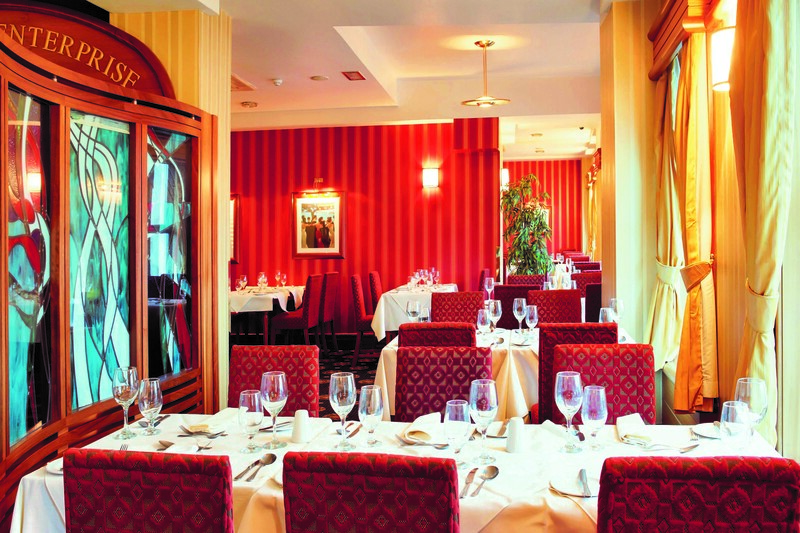 Located over the bridge from the South Mall, our award-winning complex offers extensive menus using local produce. Join us for good times here in The Courtyard on Sober Lane. 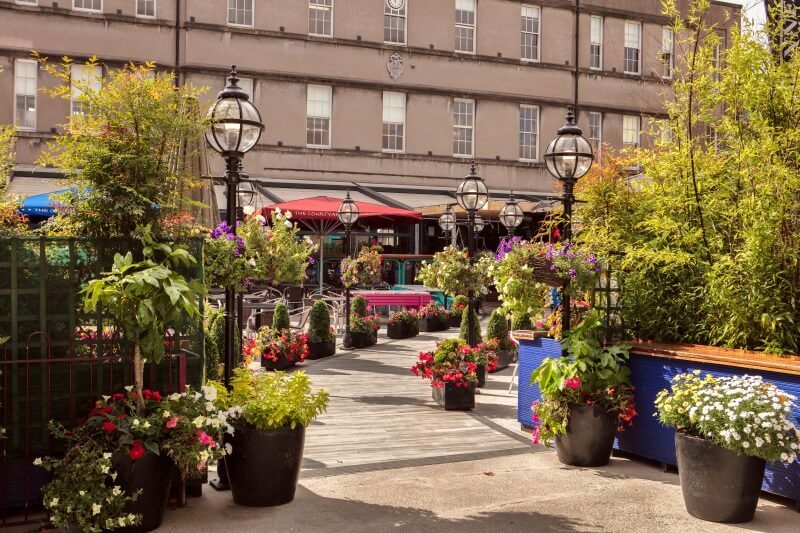 Whether it's a great night out with friends, a private party, or a corporate event, The Courtyard on Sober Lane offers a unique experience to relax, have fun and enjoy a dining and social experience unlike any other in Cork. We cater for both large and small parties and pride ourselves in the knowledge that our service and overall social experience is second to none. Try stonebaked pizzas from the Italian style pizza oven in our outdoor kitchen. 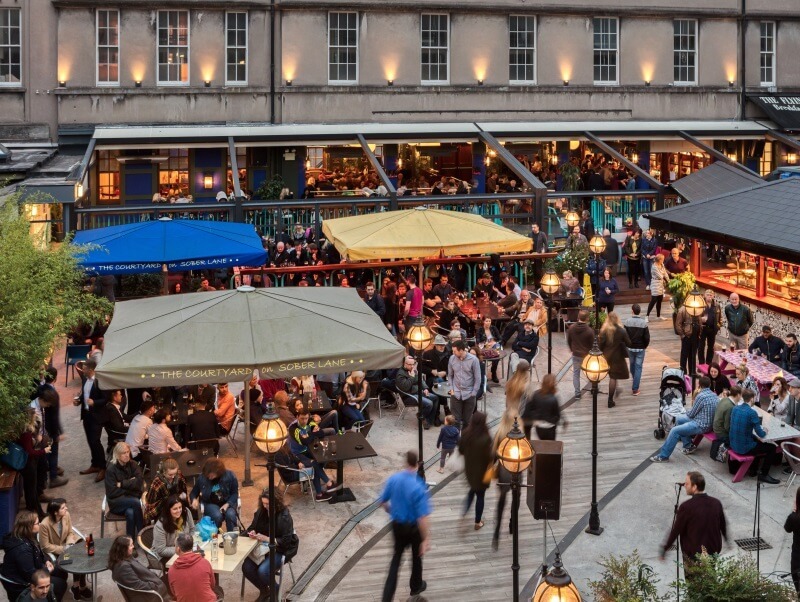 Enjoy watching matches on Cork’s largest outdoor screen. Treat yoursleves to al fresco dining from The Coutyard menu. Our ground floor dining area. Enjoy a great selection of menus in our bar and lounge. Start the day with your choice from our extensive breakfast menu. Whether you want a fruit smoothie, a bowl of porridge, a continental breakfast, a full Irish or lots inbetween - we have it all! Our a la carte lunctime and evening menus, with specials added daily, are available 7 days a week. All our fresh produce is sourced from local suppliers. Desserts are produly made in-house by our speciality pastry chef. Our first floor dining area. The go-to venue for special occasions. Book your Christmas party in the delightful surroundings of The Restaurant. Check out our Christmas Menus in the menu section.